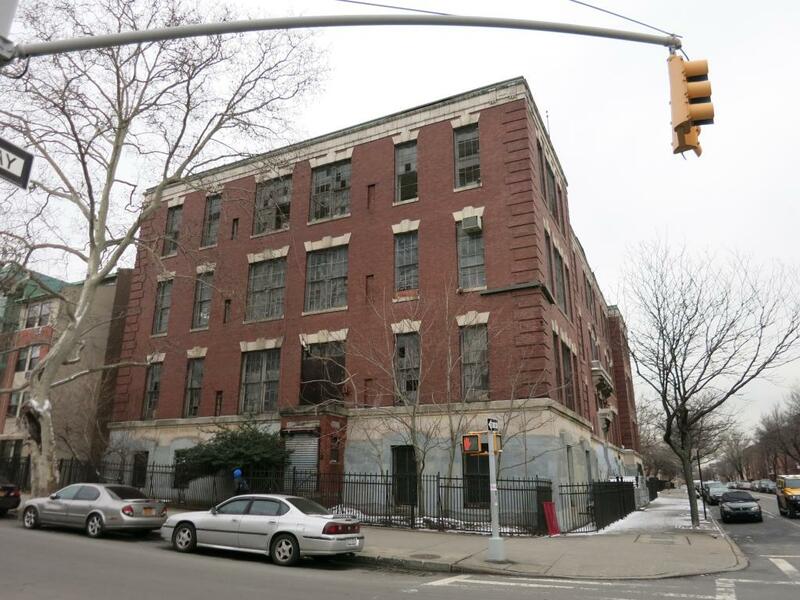 CROWN HEIGHTS — Developers are converting a shuttered Weeksville School, Brooklyn’s first racially integrated school, to a fully-affordable apartment building, Bklyner has learned. Located at 1634 Dean St. at the corner of Schenectady Ave., the building closed two decades ago. Now the plans propose gut renovations and turning it into 62 affordable units, while maintaining the original facade. The affordability is based on a low to moderate mix of area median income (AMI), according to a spokesperson for the developer, the anonymous 1634 Dean St., LLC. Developers will take advantage of the city’s Article XI tax exemption, but would not confirm unit split or size details. The project will move forward as an “as-of-right” project without a city variance or land use review. The building site was once home to the African School first established in 1839, and then more popularly known as Colored School No. 2 — one of four segregated schools established by black educators, according to a Brooklyn Historical Society article. After the Civil War, the school was renamed P.S. 83 and is credited as being the first integrated school. During the 1930s, Renaissance Revival structure was again renamed the Isaac Newton School. By 1978, the city sold the school for $1, according to Brownstoner. The building last functioned as Bethel African Methodist Episcopal (A.M.E.) Church but has remained abandoned for the past 20 years. Developers 1634 Dean St., LLC purchased the property in 2016 for $1,275,000 million from the church. Developers will submit permits to the Department of Buildings as early as mid-May. According to ACRIS, the city’s public record of property sales, this building is still owned by Bethel AME Zion church. It was leased to 1634 Dean LLC in May of 2016 for an undisclosed amount and for an undisclosed term. I’d be interested in knowing where the sale price of $1.25 million came from. There is the possibility that the sale of the property has not yet been recorded with ACRIS. It sometimes takes several weeks for this to happen. 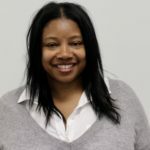 I do know that 1634 Dean LLC made a really mess when they demo’ed the property in 2017, with complaints of unpaid workers harassing neighbors and clouds of dust enveloping the area.